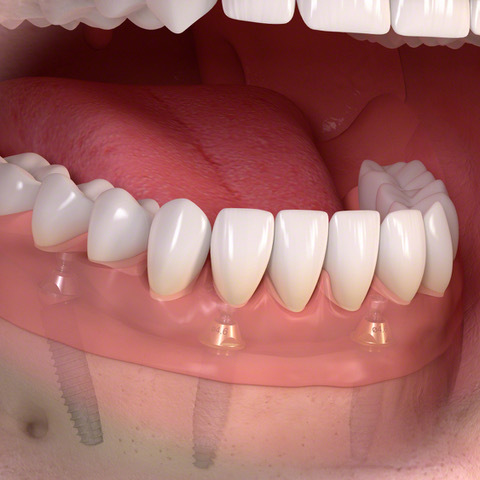 The complete loss of natural teeth coupled with the challenges of wearing unsecured dentures, failing or weak teeth that need to be replaced or numerous missing teeth are challenges that can often be solved through the Straumann® Pro Arch solution. Our periodontist, Dr. Robert S. Guier, places implants using the Straumann® Pro Arch solution in Shreveport, LA, with the goal of helping patients enjoy full and stable smiles, restored confidence and a significantly improved quality of life. If you are missing numerous or all of your teeth -- or your teeth are failing and need to be replaced -- contact Robert S. Guier, DDS Periodontics & Implant Dentistry today for your consultation. We accept patients without a referral from a family dentist! Why Choose the Straumann® Pro Arch Solution? 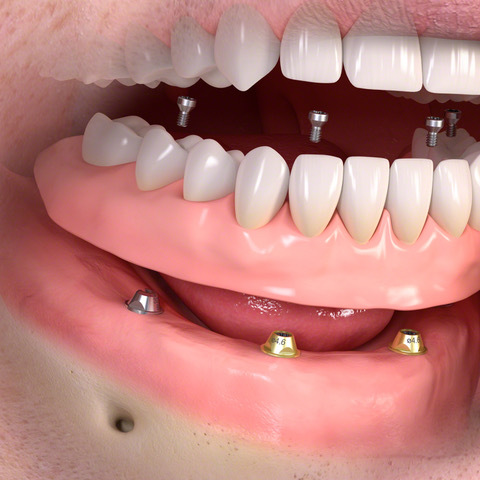 This concept offers the benefits of a securely retained arch of teeth using only 4-6 implant posts. Unlike other tooth replacement options that use implants to secure removable dentures, your full-arch bridge is only removable by a dental professional for routine cleanings. Your teeth will be securely and comfortably attached. As a specialist, Dr. Guier is skilled in the placement of implants and utilization of the Straumann® Pro Arch solution for full smile rehabilitation. During the procedure, the implants are placed in the arch where the bone volume is at its greatest and a temporary set of teeth is provided. 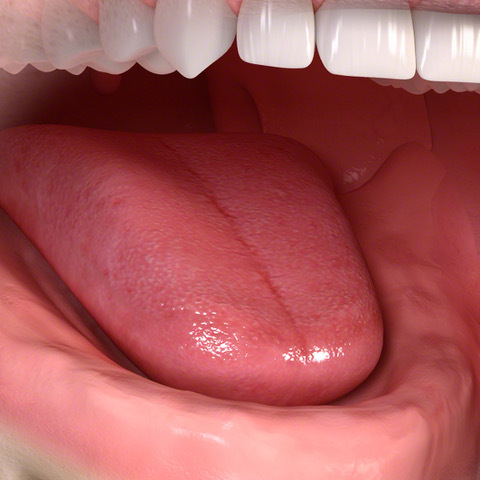 After allowing the mouth time to heal, the temporary teeth are replaced with a final, fixed set of teeth. This process of same-day implants and teeth makes treatment especially appealing to patients dealing with unsecured traditional dentures, the hassles of widespread tooth loss and associated impaired bite function or remaining teeth that are weak or failing. For more information about fixed, full-arch dental bridges on dental implants with the Straumann® Pro Arch solution, contact Robert S. Guier, D.D.S. Periodontics & Implant Dentistry today. For more information about Straumann® Pro Arch, contact Robert S. Guier Periodontics & Implant Dentistry today. Please visit our Smile Gallery / Dental Videos to view examples of full arch restoration cases.